Welcome to our range of hand crafted, electrically adjustable beds, offering comfort, quality and style. Each of our beds is handcrafted here in Britain to the highest standards of workmanship and is supplied with the reliable and durable Okin motors and actions. Our range offers unlimited choice and the potential to customise each bed. Various options include adjusting the height and length of each bed, drawer positioning within each bed, headboard options and a selection of mattresses. All of our bed ranges can be manufactured with upgraded weight limits of 26 or 36 stone. All our mattresses are manufactured using the finest materials and fillings to offer the highest quality mattress available. Whether it is a Memory Foam, Pocket Sprung, Memory Foam Extra or (our most popular one of all,) the Pocket/Memory mattress, you can be assured of perfect comfort night & day. All mattresses are available in the same weight upgrades (26 and 36 Stone) as the beds. Please contact us for a price as all beds are priced to the individual customer specifications. We appreciate how important a good night’s sleep is! 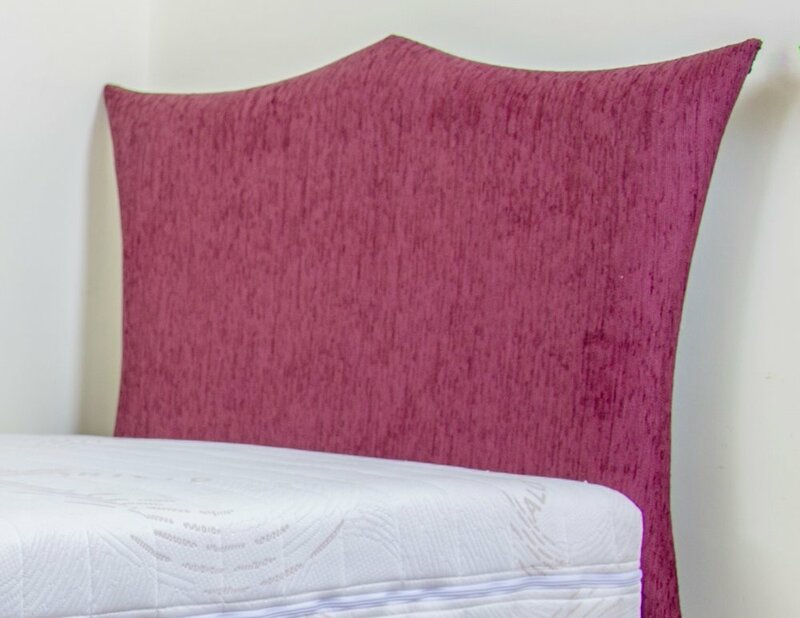 That is why all our mattresses our carefully hand-made to the highest standards, using only the finest materials and are designed and manufactured to be fully compatible with the extreme demands of a profiling bed. We offer 4 mattress types, each with a different firmness indicator, so are able to cater for everyone’s tastes. All our headboards are available in the complete range of fabrics. Drawers are available with the Bradshaw Divan and Royale style beds. Draws are a great way to maximise storage space beneath your profiling bed. They are available in numerous configurations to suit every bedroom layout need. Please note that drawers will increase the standard divan mattress height of 23″ to 25″ (from floor to top of mattress), also please check the drawer configurations to make sure you have chosen the layout that is compatible with your chosen bed style and size.